Roy Spires Wins Grand Prix: Vancouver! 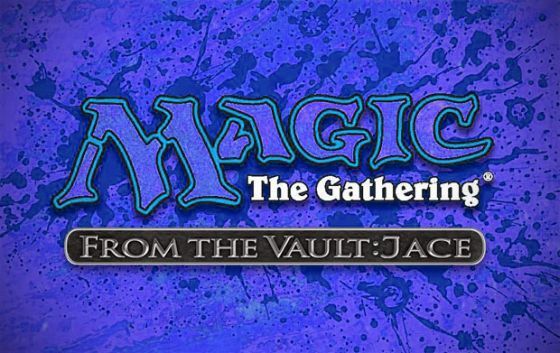 It is said there were once fifteen Magic: The Gathering cards so sneaky, so uppity, they were bought or sold by players on the day of competition. In the years that have passed, the game has evolved and these cards are still there, being traded. Master these savage cards from ages past and present and make your opponent move cards from their library into their graveyard, as if they were burying books in a graveyard. 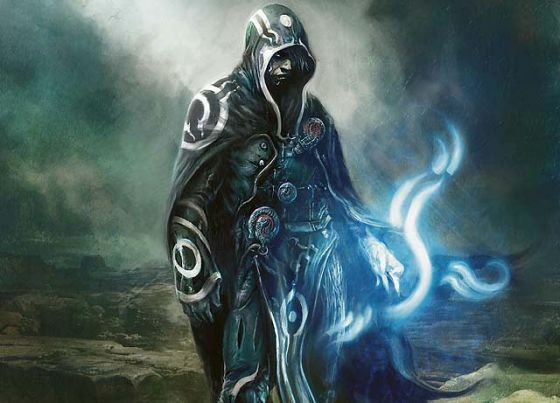 So far, we have revealed thirteen out of the fifteen cards in From the Vault: Jace. In this article, we reveal the last two and then give you the rest of the details on the set! Oh, my, god. Look at her toughness. one of those Planeswalker’s girlfriends. But, you know, who understands Planeswalkers? They only cast her because she looks like a total prostitute, ‘kay? I mean, her toughness, is just so…. big. 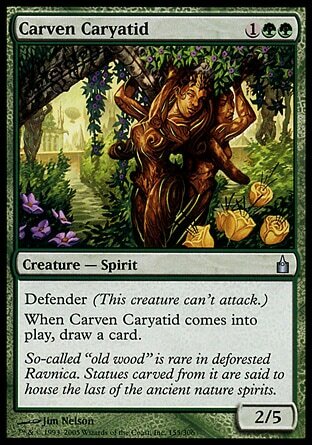 This is another rare case of a card that migrated from Un-sets to tournament legal ones, but that isn’t the only special thing about Cheatyjace. If you look closely, it actually has two pieces of artwork. This may mean it cost twice as much to create as other cards, but we think it was worth it. 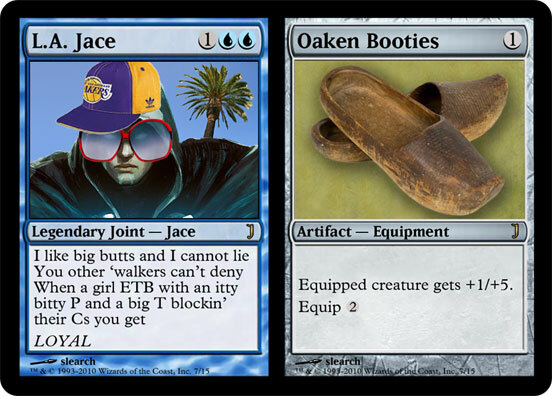 Each card has been printed using a non-foil process unique to the “From the Vault: Jace” series. The 15 cards are all printed in the current card frame, because we lost the old ones. Several of the cards have new artwork commissioned from artists including Google Image Search, Microsoft Clip-art, and Donatello. 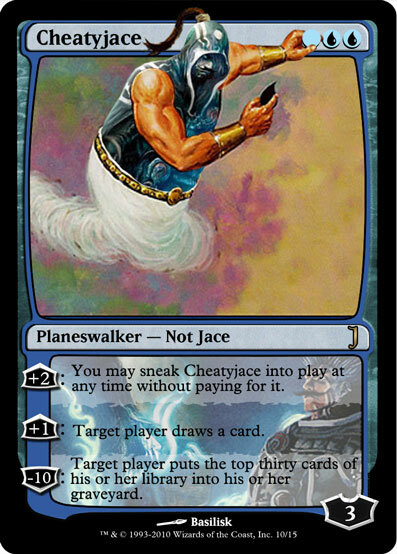 From the Vault: Jace will be available world-wide in English only, and will have an extremely limited print run. All cards are black-bordered and tournament legal. This means that these cards are legal for use in any tournaments where the original printings are still legal. Now that you’ve experienced Jace Week, god knows how you’re going to stand living in any regular week again.